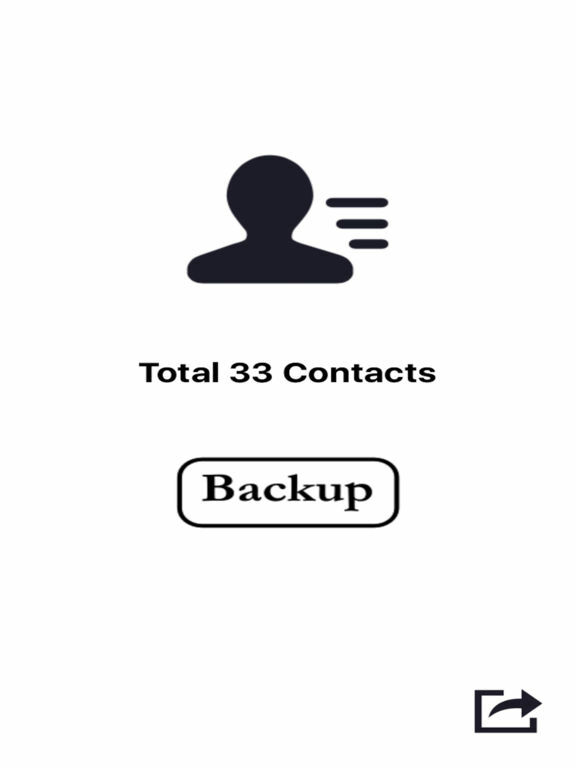 This app can quickly backup your contacts into a vCard file(.vcf). Really easy! Have a try.